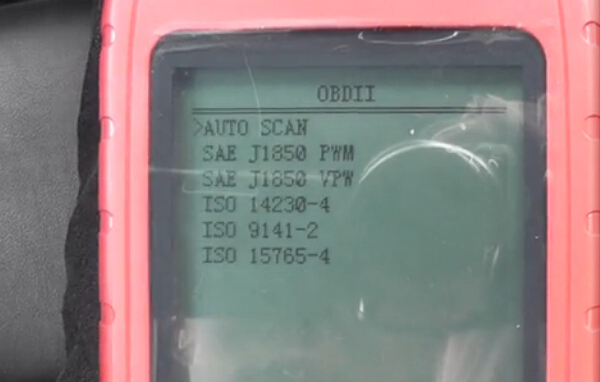 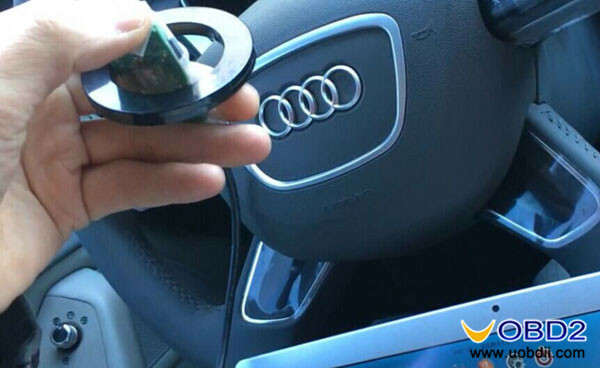 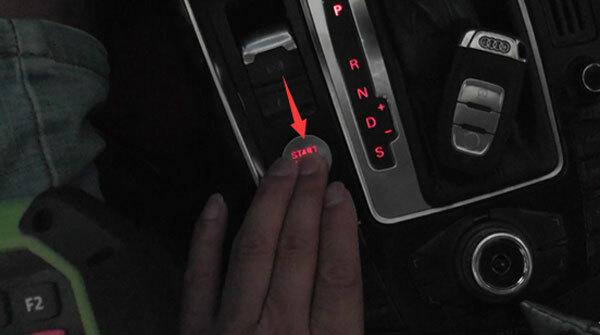 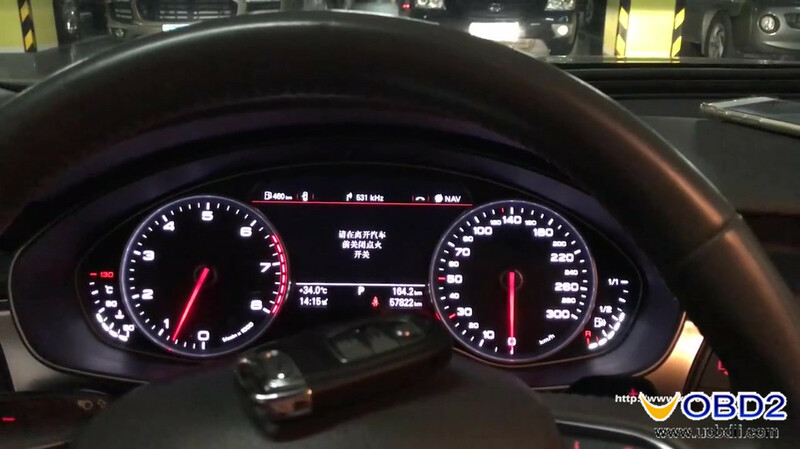 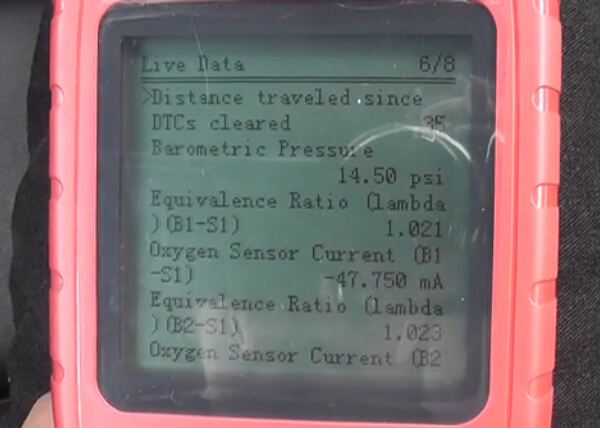 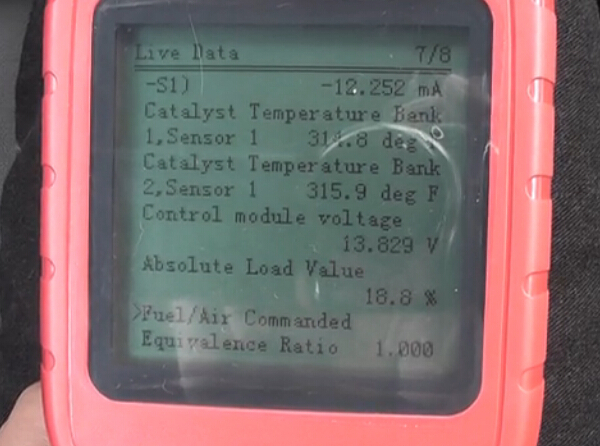 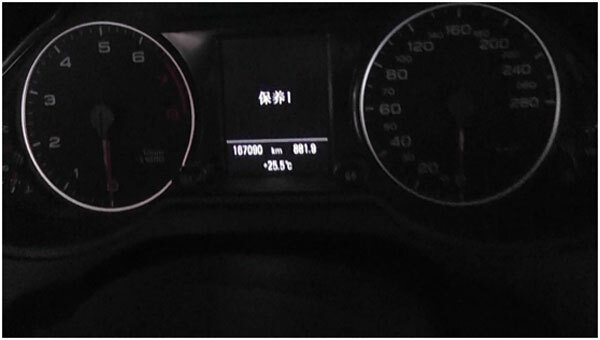 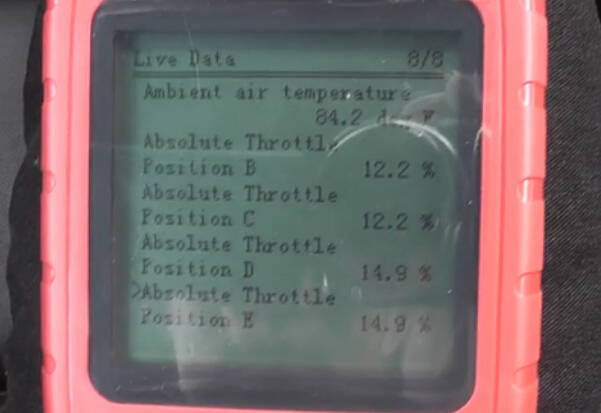 Here is one of example of the use of OBDSTAR hand-held device X100 PRO on 2013 AUDI S5. 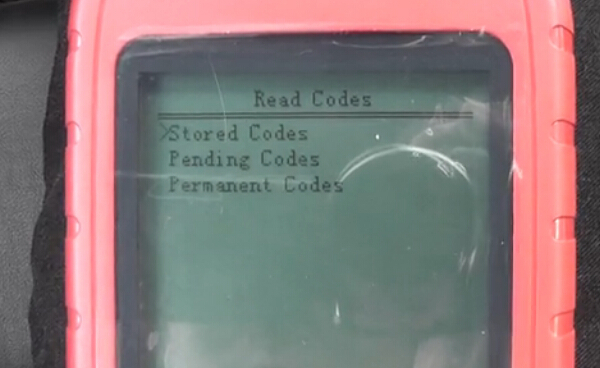 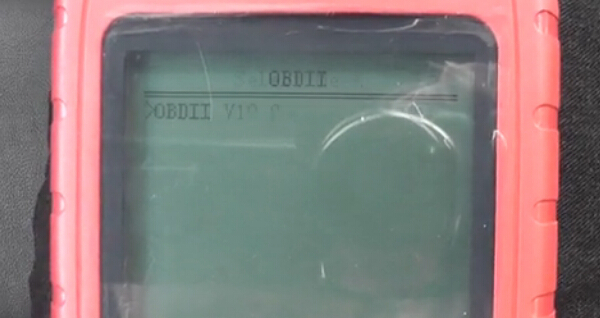 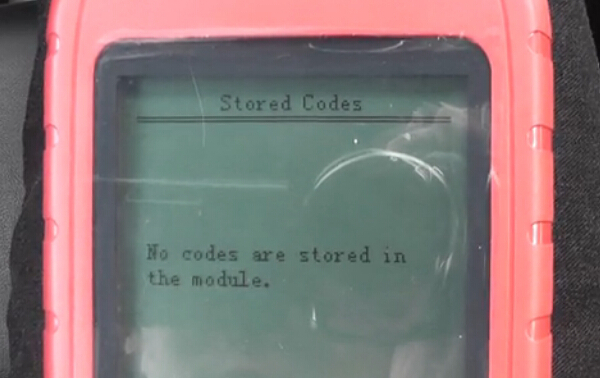 No codes are stored in the module. 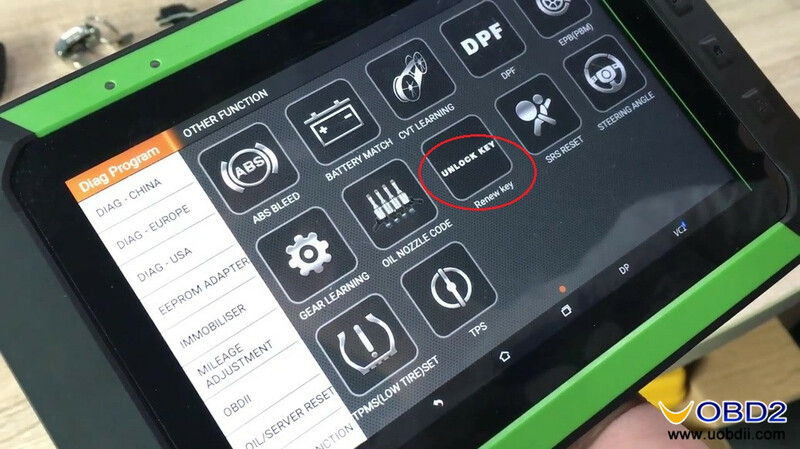 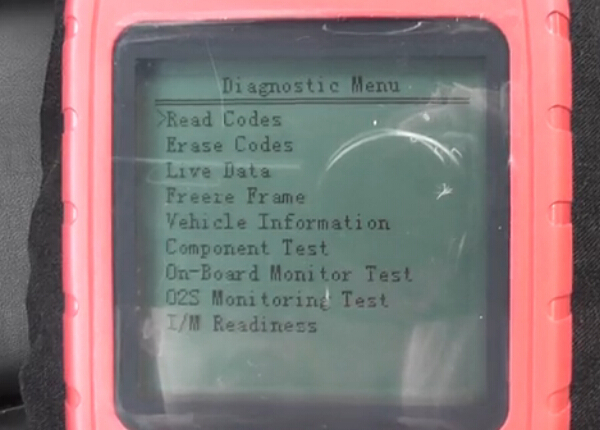 How to Replace AUDI Q5 2010 Brake Pads with OBDSTAR X300 Pro3? 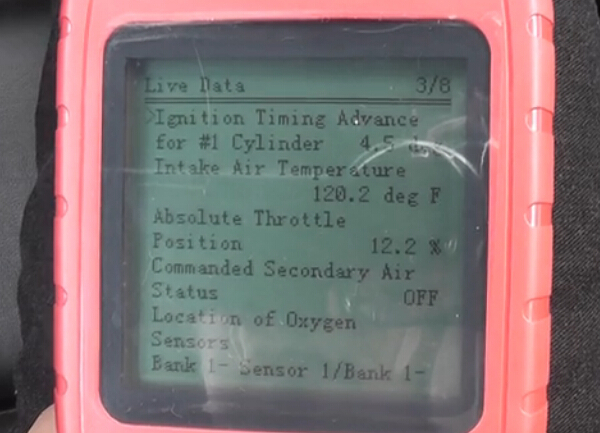 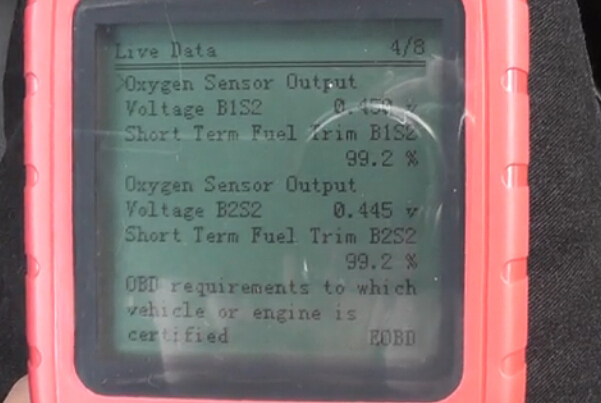 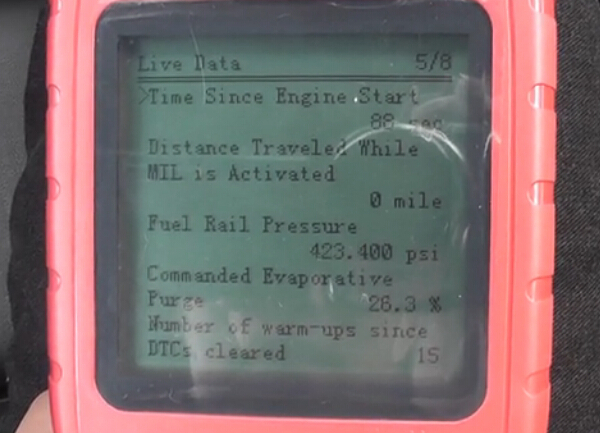 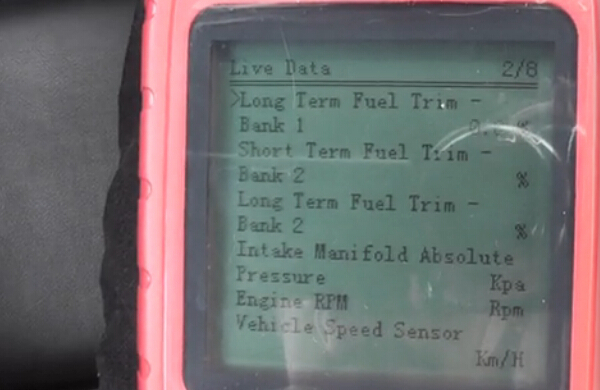 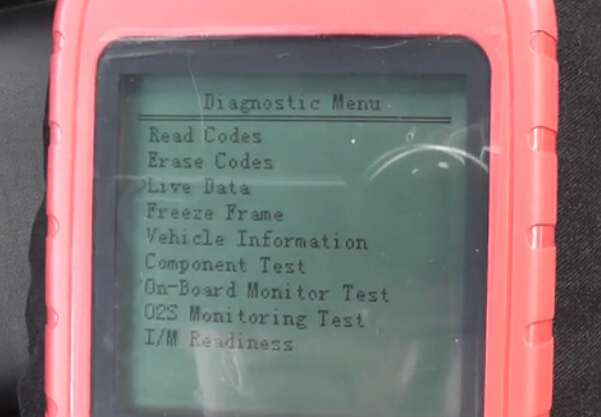 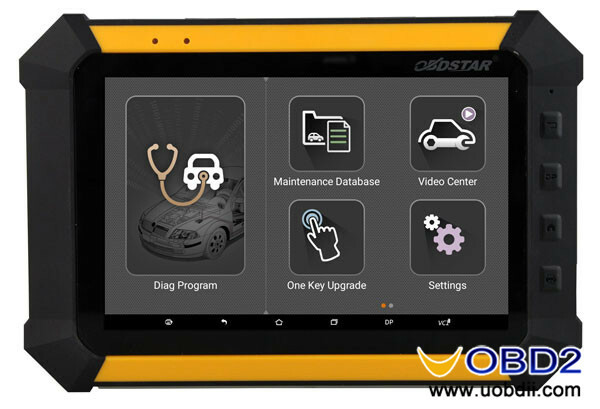 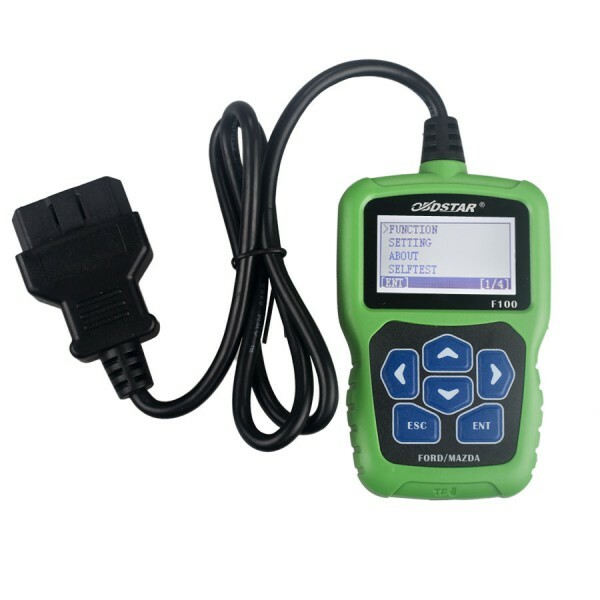 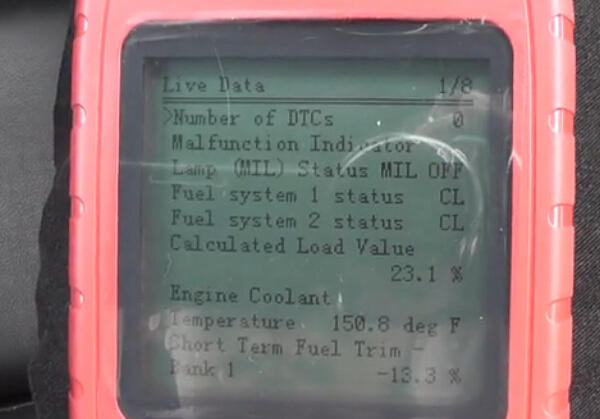 OBDSTAR X300 Pro3 Oil Reset on AUDI Q5 2010 OBDSTAR X300 DP update: Benz ODO+ vag 4th 5th IMMO + Fuel Injector + DPF OBDSTAR X300 DP renew key PCF79XX adapter unlock Audi 5 Generation key Audi A6L 2013 5th immo add key using Xtool x100 pad2 with KC100 adapter FVDI2 For VAG do Audi A6L 2013 BCM2 All Key Lost OBDSTAR key masters: X300 PRO3 vs X100 PRO OBDSTAR F100 F108 X100 pro X300 PRO3 X300M, which key programmer for me?